Fresh from triumph in Britain and Gaul, Caesar is marching on Rome with his legions of hardened veterans. To unseat Pompey, now dictator of the empire, he must make the terrible decision to wage war on his own people. The glory that Julius, Brutus, Mark Antony and Octavian enjoy is short lived. There are lands to conquer and choices to make that may yet tear them apart. What cost will Caesar suffer for the path he has walked? Who will make him pay? 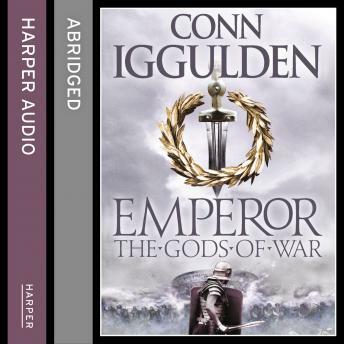 The final instalment in the bestselling Emperor series.